Mega Home is a group of specialized House Hunters, whose only mission is to listen to YOUR requirements, and finding you the best possible fit. We understand that choosing a property is not only a question of correct number of bed rooms or a rent that matches a budget. It is a much more personal decision that will play a big part in determining your quality of life during your period of residence in the UAE. 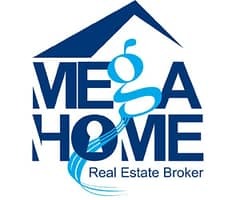 When only the best is good enough, rely on Mega Home to deliver for you. Our team of professionals are non-stop working the market to find you the best new properties. 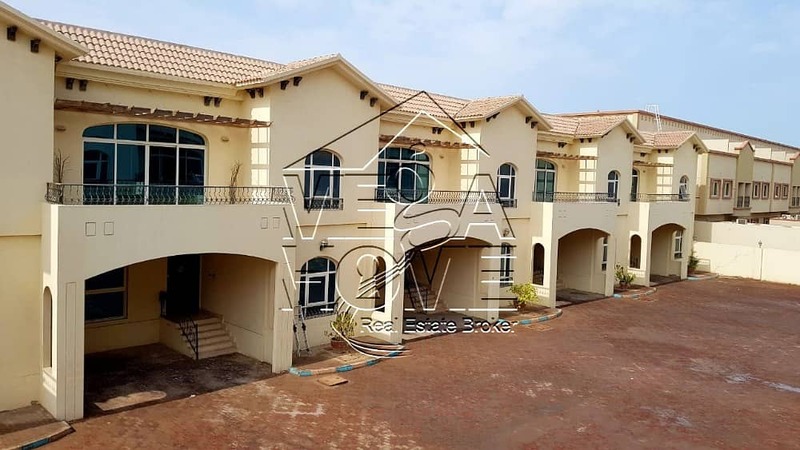 Our latest find is this Best price from Mega Home 4 master bedroom villa with a a small back yard in compound , located in Khalifa City A. Once you have decided on your new home, we ensure a seamless and professional process of getting the correct paperwork. We also advise on all the practicalities around a house move in the UAE – anything from pest control to where you get a good deal on curtains! 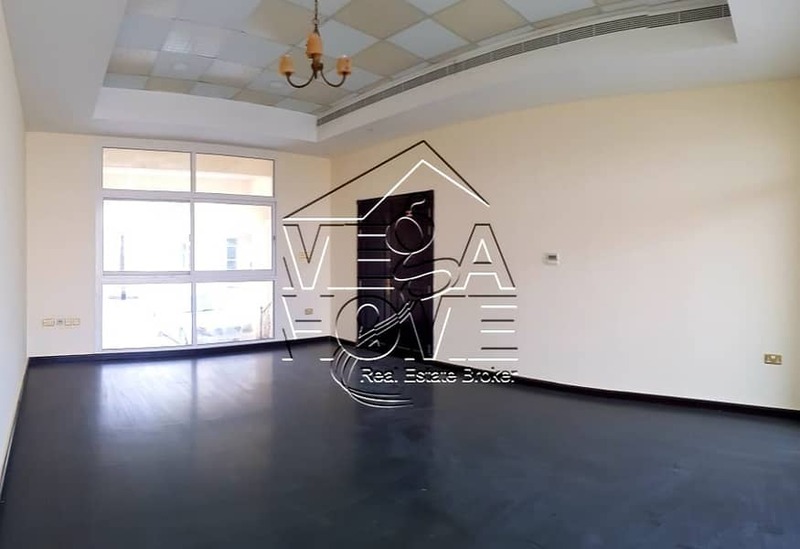 Inside,on the ground floor, you have an amazing reception area, leading into an enormous living room, and dining area . The kitchen is nice and bright it will surely meet all your needs and expectations. You also have guest bath rooms, a maids room and laundry room.